Buying a house without a realtor becomes more accessible as more advanced technology is right at our fingertips. And while a buyer’s agent can help find you a property and negotiate for the right price, millions of people who have bought properties are choosing to go the solo route. When you are purchasing a home without a Realtor, contact the Local Records Office for a property report and a property profile to get started. -You could ask for a bargain by negotiating a lower price and getting the listing agent to agree on receiving only half of their work. -You can hire a real estate attorney to still be represented and it will save you thousands of dollars. Gain a general knowledge of codes, construction, and building structures. Though detailed expertise is not required, and Realtors also do not generally possess detailed knowledge. What you will need is an eye that will notice items that will warrant a further evaluation. Network and find a group of qualified individuals to provide evaluations, inspections, and quotes for any repairs or areas of concern. This includes anything from mold inspectors, UST sweeps, chimney sweeps, etc. Have clerical and admin support to manage paperwork and errands. Someone to wait for inspectors, appraisers, go to the town and pick up forms, courier to another location, etc. Gather sources of community data, schools, area info, maps, etc. Input from other buyers. A Realtor is able to paraphrase and summarize the collective viewpoints of other buyers for you to use as a gage. Without a Realtor, you will need to conduct your own primary research to have this data. Primarily, gather sources that will help you solve any problems. Realtors have other Realtors, their managers, local, state, and national association offices for resources. Without a Realtor, you will need a source for this data on demand. Keep a track record of the listings you view and the information as you visit them. And when you find ‘the house’ write a letter with your offer and express your interests. 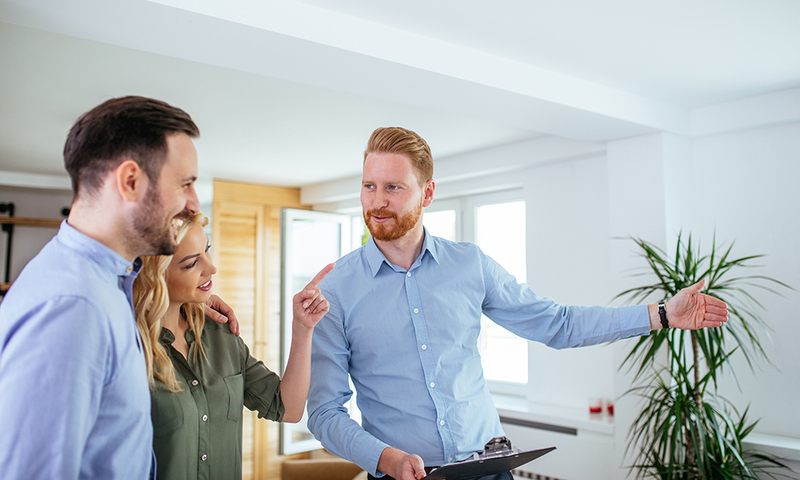 Regardless of whether you decide to work with a Realtor or a buyer’s agent, the best thing you can do to prepare yourself is to be as informed as possible. When looking into the home-buying process, it is important to read all contracts very carefully and use the essential tools to get a sense of how much the house will cost you.